BaCon syntax is based on old-school BASIC. You can use the power and speed of C.
BaCon can be described as a translator, a converter, a source-to-source compiler, a transcompiler or a transpiler. It also can be described as a very elaborate preprocessor to C. BaCon is implemented in generic shell script and in itself. 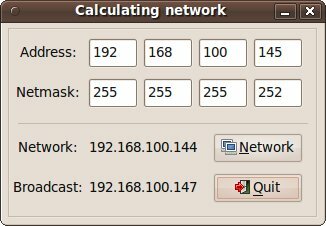 Therefore, to start using Bacon, the target system must have either Korn Shell, or ZShell, or Bourne Again Shell (BASH) available. 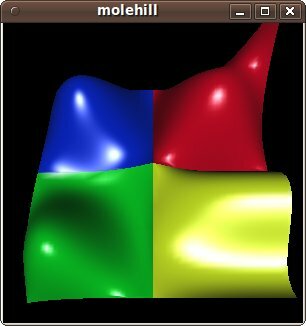 Furthermore, BaCon also works with a newer Kornshell implementation like the MirBSD Korn Shell. 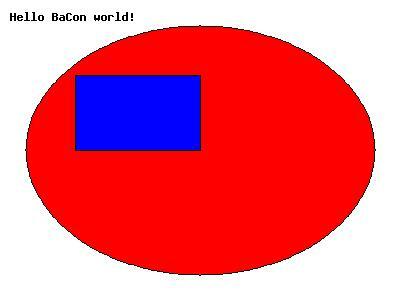 The shell script implementation can convert and compile the BaCon version of BaCon. This will deliver the binary version of BaCon which has an extremely high conversion performance. On newer systems, the average conversion rate usually lies above 10.000 lines per second. 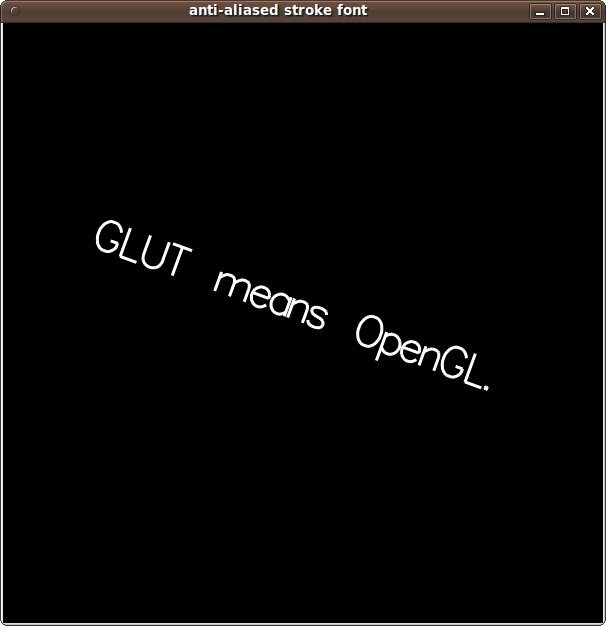 Code converted by BaCon can be compiled by GCC, the Compaq C Compiler, TCC, the clang/LLVM compiler (and possibly by other C compilers), but also by C++ compilers like g++ or clang++. March 15, 2019: Today BaCon celebrates 10 years of existence! January 6, 2019: It came to my attention that the original PDKSH website does not exist anymore. I made a copy and a patch here. 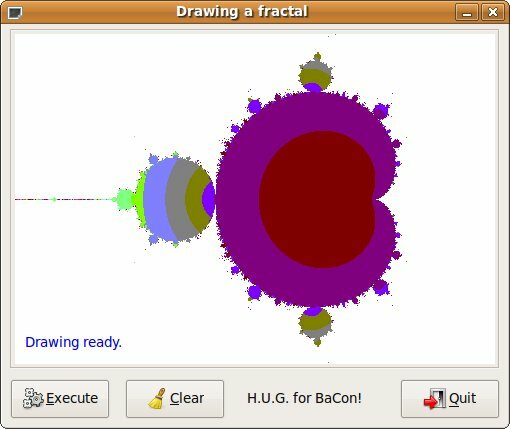 January 1, 2019: BaCon 3.8.1 released - see CHANGES. Documentation updated. 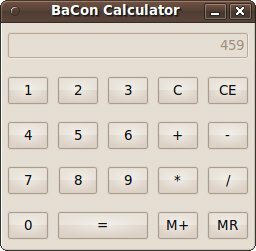 October 1, 2018: BaCon 3.8 released - see CHANGES. Documentation updated. 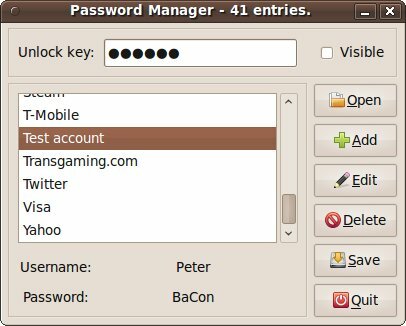 June 1, 2018: BaCon 3.7.3 released - see CHANGES. Documentation updated. 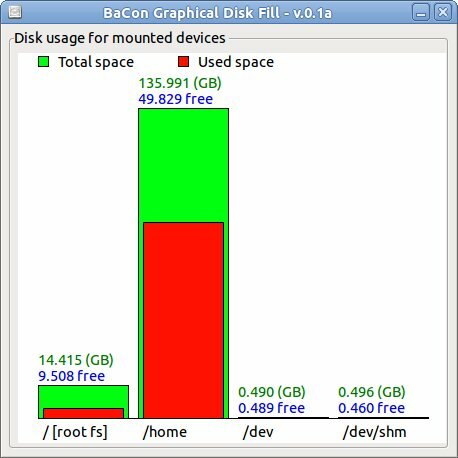 March 1, 2018: BaCon 3.7.2 released - see CHANGES. Documentation updated. 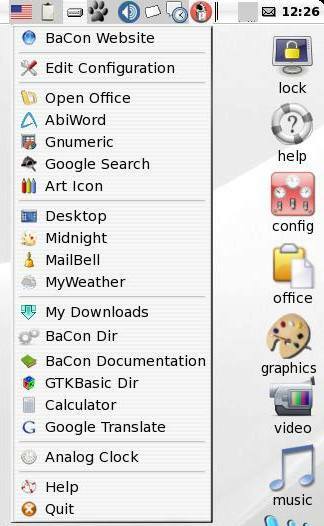 BaCon .deb install package here version 3.8.1 (64bit). 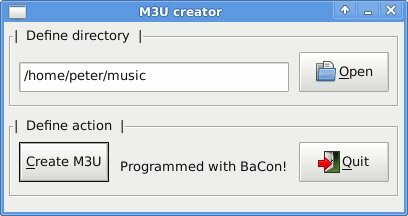 BaCon .deb install package here version 3.8.1 (32bit). 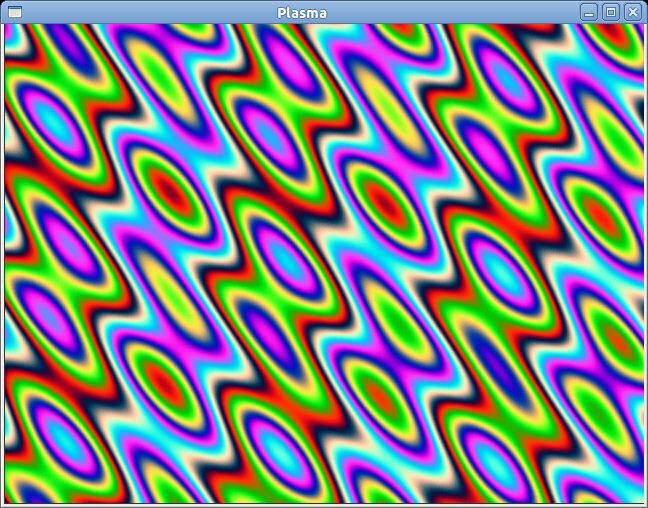 BaCon .rpm install package here version 3.8.1 (64bit). 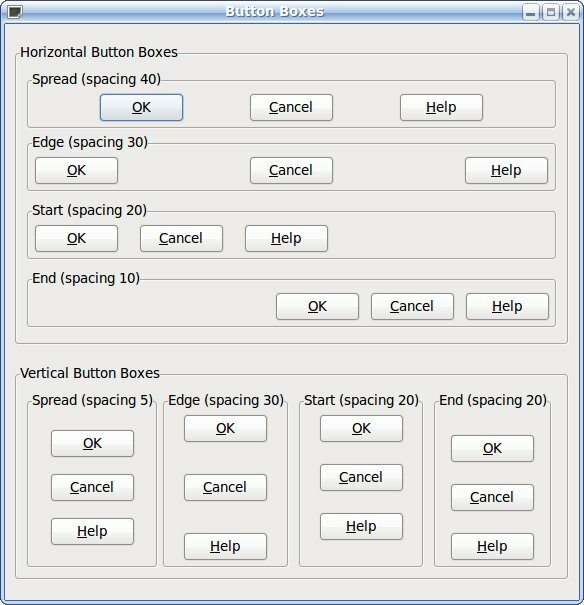 BaCon .pkg install package here version 3.7.2 (64bit). 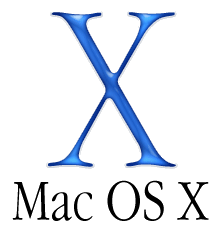 Setld install package for Tru64 Unix v5.1 here version 3.5.2. 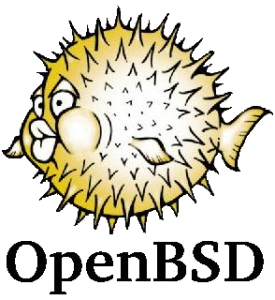 Install packages for OpenBSD, Tiny Core Linux and Puppy Linux are available in their repositories. 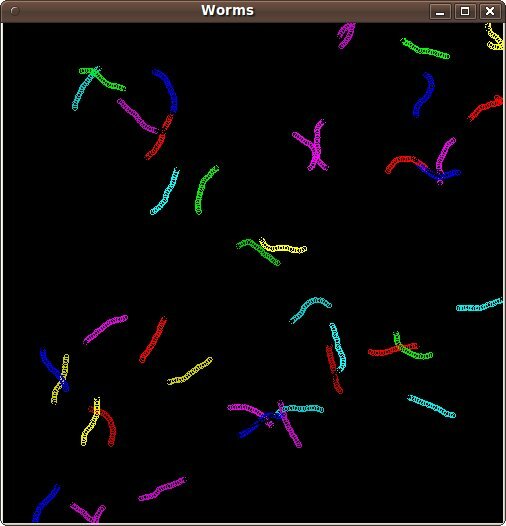 Current development versions of BaCon are in the fossil repository - cloning instructions are here. Some older BaCon versions can be found in the museum. 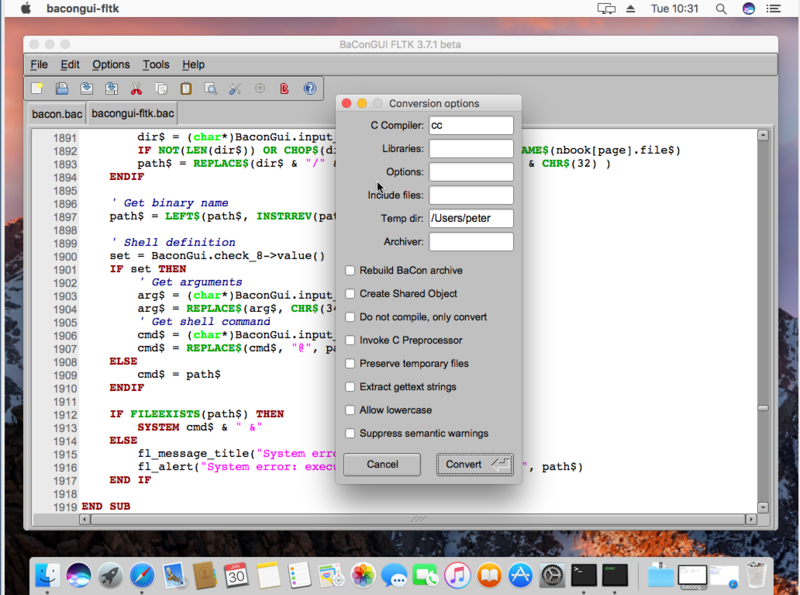 Also take a look at M4BASIC - a Basic-to-C converter written in M4! 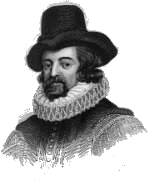 BaCon reference documentation in English online or as PDF or as a plain txt file or as a genuine manpage. BaCon reference documentation in Japanese is available here. Some gory details on string optimization here. Need more information about BaCon? Ask the forum. Additional info at the BaCon Bitz website. More questions about various BASIC dialects can be asked here. ASCII Art demonstration here and here or here needs the STB public domain library. More BaCon examples can be found on the Rosetta Code Wiki pages. 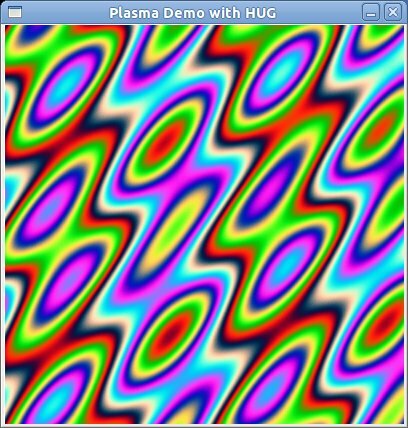 Wrappers are BaCon functions built around external libraries. 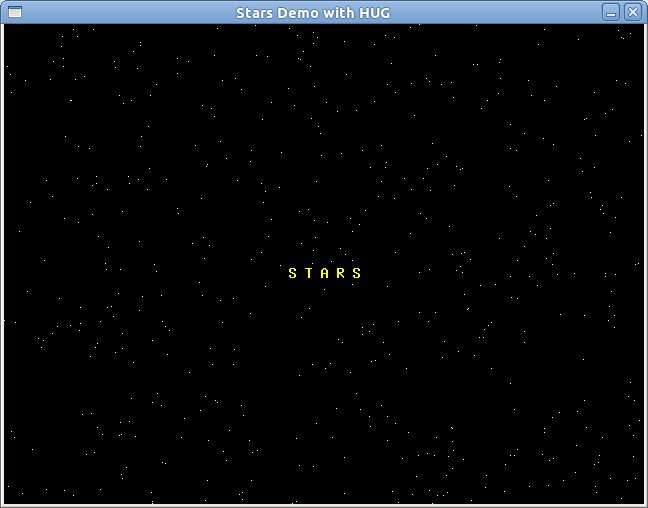 A tutorial for the High level Universal Gui (HUG) can be found here - created by forum member Bigbass. Interfaces are straight imports from external libraries into BaCon. 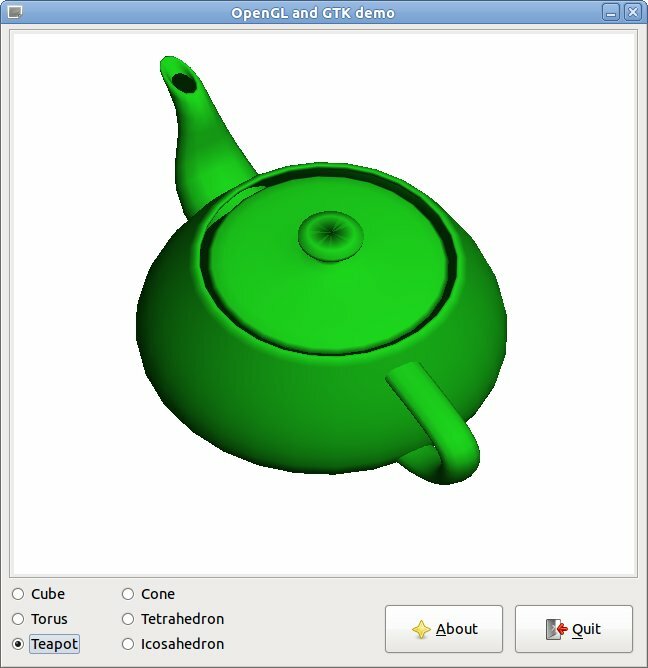 Example Teapot program (screenshot) - link with external library! 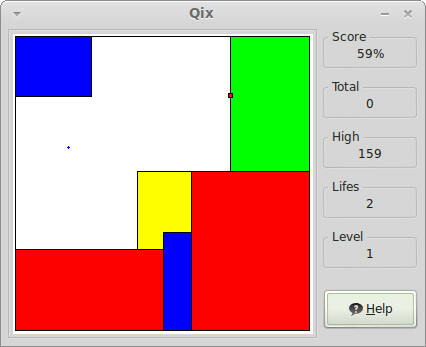 QB64 - QuickBasic 4.5 compatible C++ emitter for Windows XP, Vista, 7, 8, 8.1 and 10, Linux and Mac OSX. Which version of Kornshell is required? Which version of ZShell is required? Which version of BASH is required? For Kornshell, any version will do. 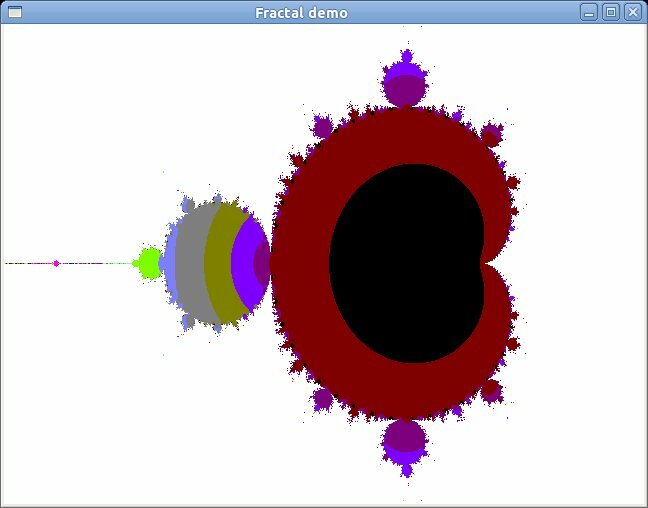 For ZShell, version 4.x or higher is required. 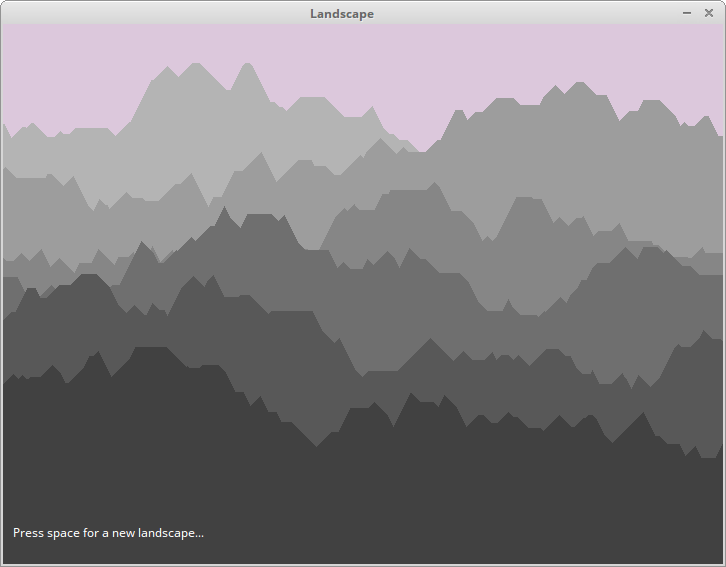 For BASH, version 3.2 or higher is required, version 4.x recommended. How is this converter licensed? BaCon is licensed under the MIT License. Why does BaCon need BASH or Kornshell, a.k.a. why was BaCon implemented in shell script? 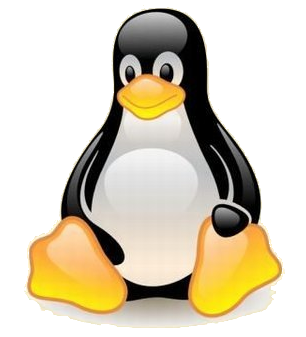 Shell script was chosen to ensure maximum Unix compatibility; on each Unix version and Linux distribution a Kornshell or BASH can be found. 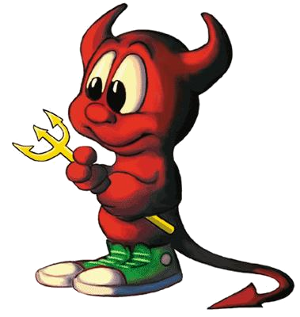 Now only one program has to be downloaded to perform Basic-to-C conversion, so no hazzle to download different kinds of binaries for all the different Unix versions with their particular binary formats and dependencies. If you think this is impossible or strange or lame, refer to the common Kornshell website where Kornshell is described as a command and programming language. Note that a standalone BaCon binary always can be created by compiling the BaCon version of BaCon. 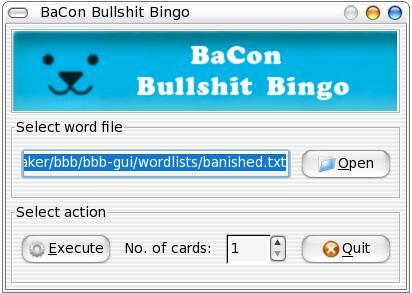 Do we really need to write BaCon keywords in capitals? 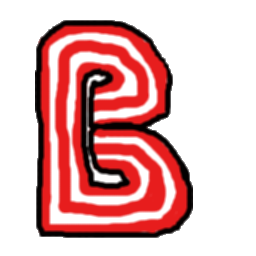 This is the default. 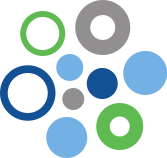 It is a consequence of the fundamental decision to pass expressions as-they-are to the C compiler, which otherwise can cause name conflicts with existing C keywords and C functions from external libraries. 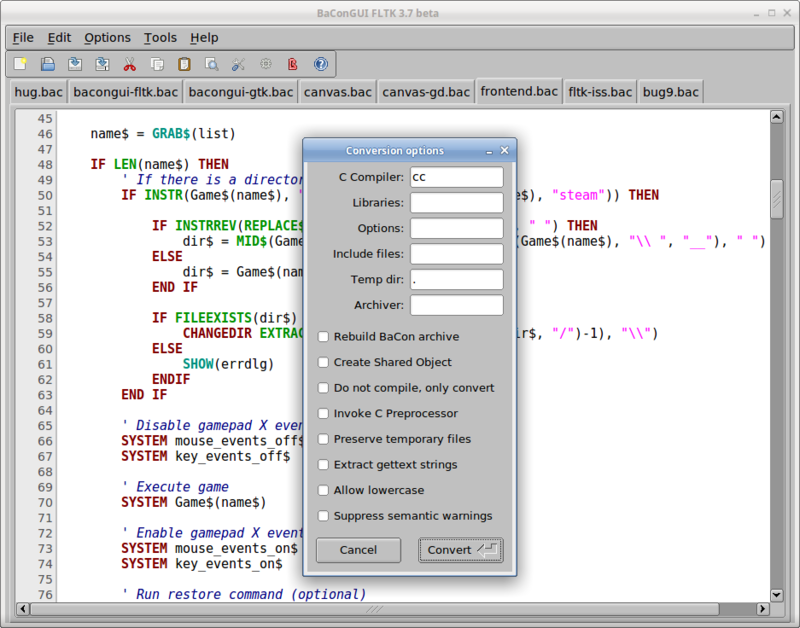 For example, the Libc function 'exit' would conflict with 'EXIT', 'read' with 'READ', 'free' with 'FREE', etc. 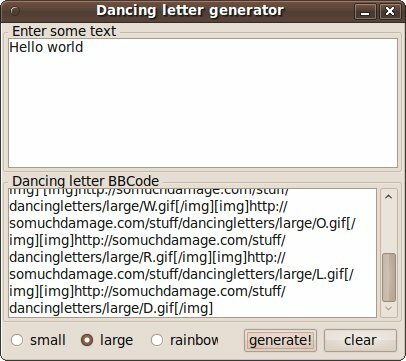 However, BaCon can accept lowercase also by using the '-z' command line option. Feel free to do so at your own risk. Your mileage may vary. 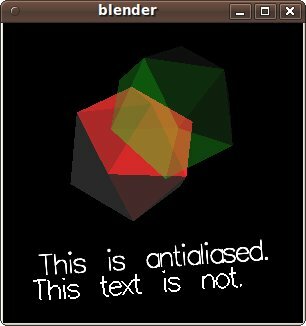 The generated C code is hard to read! That maybe so. 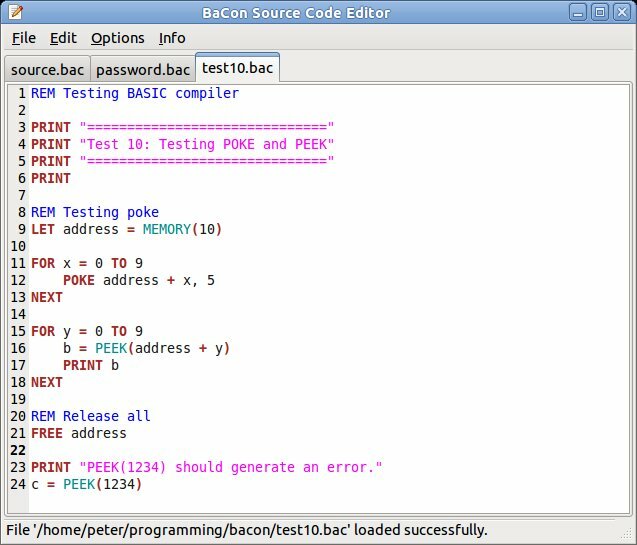 But contrary to other BASIC to C converters, BaCon generates C code which does a lot of things for you. For example, when using string variables, BaCon adds code which makes sure that sufficient memory is allocated. And if the string gets bigger, BaCon also includes code to enlarge that memory. Another example is that BaCon can break out loops to any preferred level. 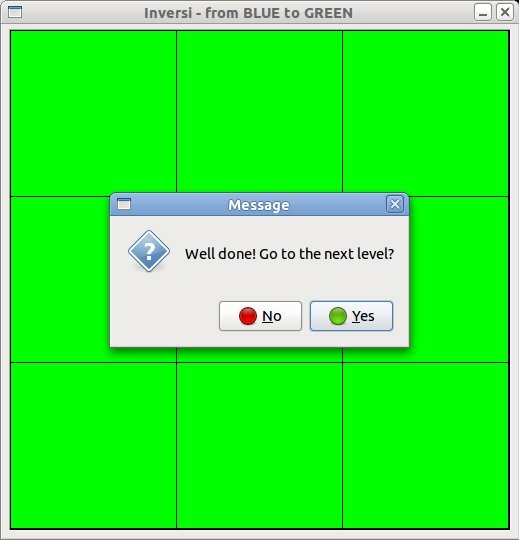 To achieve such functionality, loops like 'while' and 'repeat' contain extra code. And there is much more going on behind your back, to make the BASIC program work as it should. 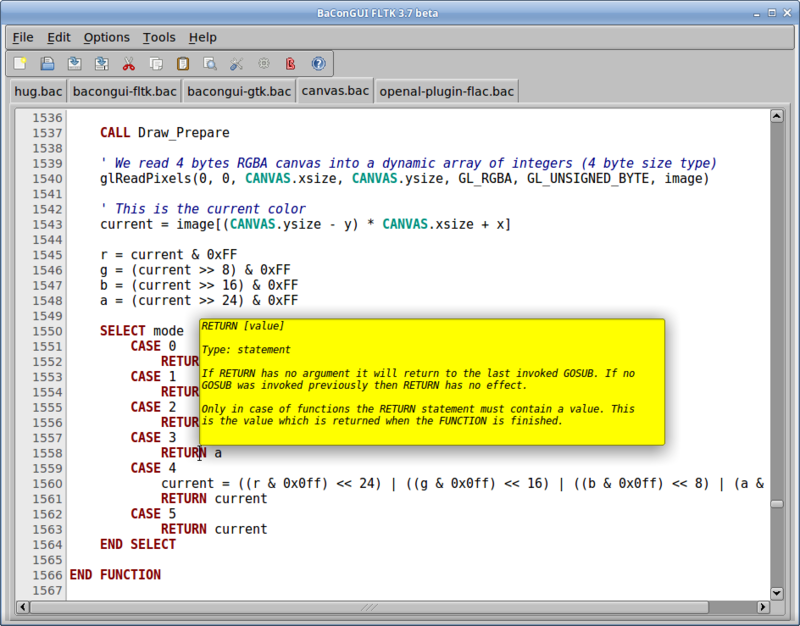 Therefore, the generated C code may look confusing and complicated. 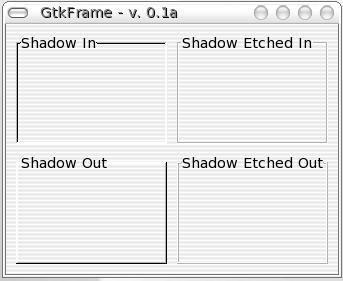 How to compile GTK programs in OpenBSD? 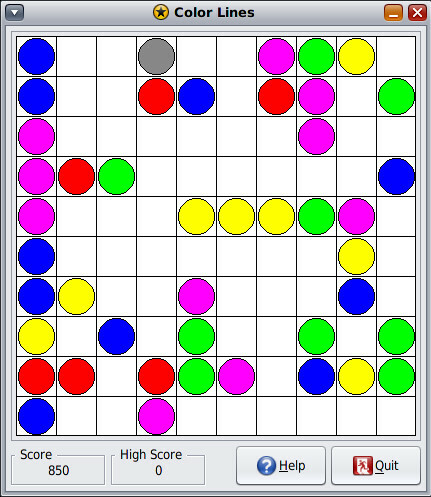 How about a Win32 Version? That will never be. 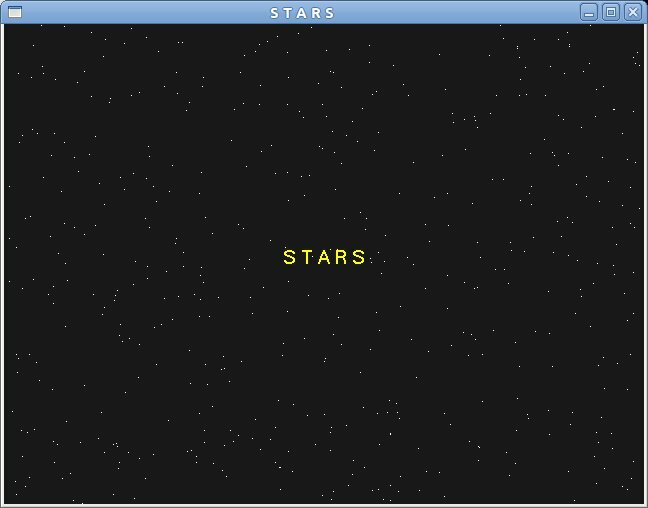 This project started just because there was no decent BASIC to C converter for Unix. 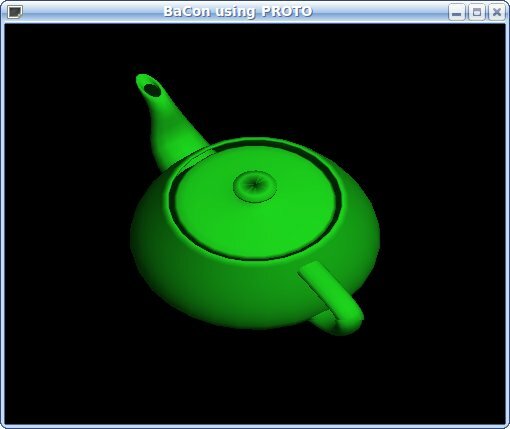 However, BaCon works in a Cygwin environment. 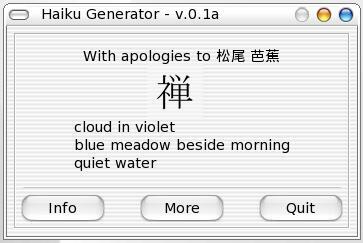 For Windows, a native Basic to C converter can be found here. 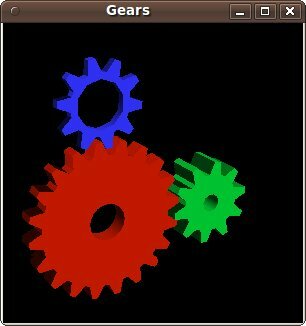 Where can I find more free BASIC interpreters and compilers? 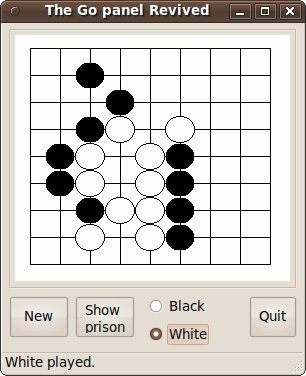 Check out the website of The Free Country, they have a lot of programming tools for all kinds of languages! 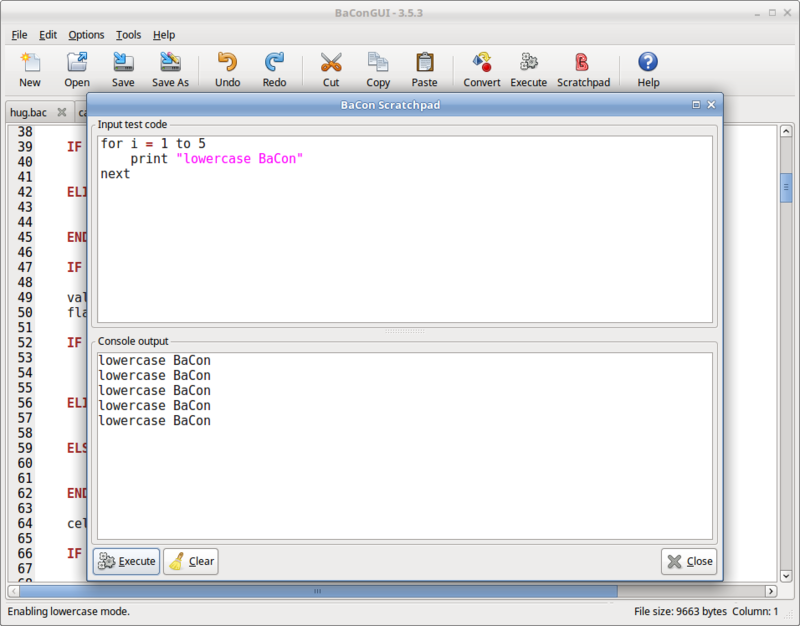 Is there any relation with this BACON Basic converter or the Bacon programming language? 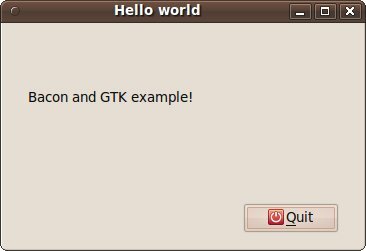 Are you the author of the GTK-server project? 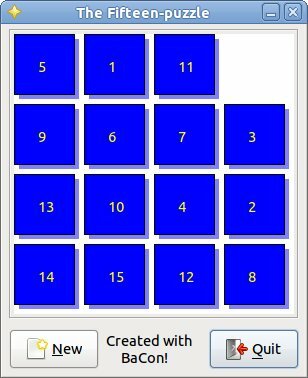 How to provide feedback on this project? 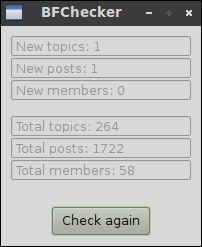 There is a Message Board where all issues and problems can be logged. Is there some other way I can help? 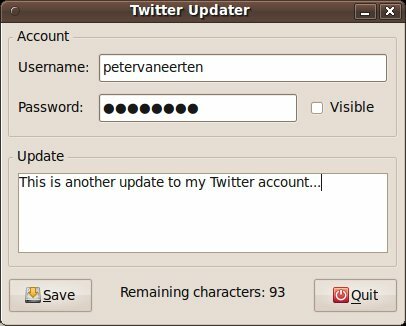 Last update: March 15, 2019 - © Peter van Eerten. 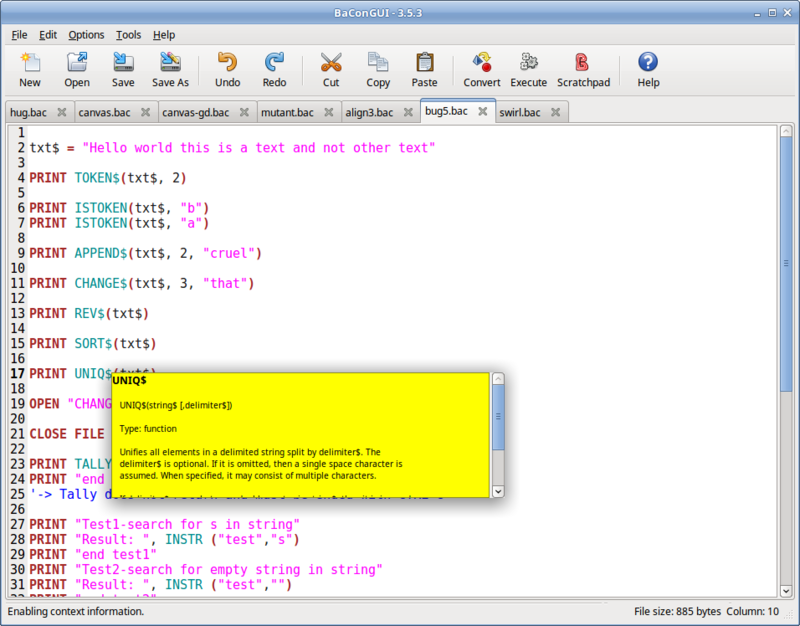 BaCon uses Fossil for its software versioning and revision control. to help the ongoing development of BaCon.